The 2A distance landscape will once again cause one to scratch its head often. The reason for such perplexion will be attempting to stay abreast of change. 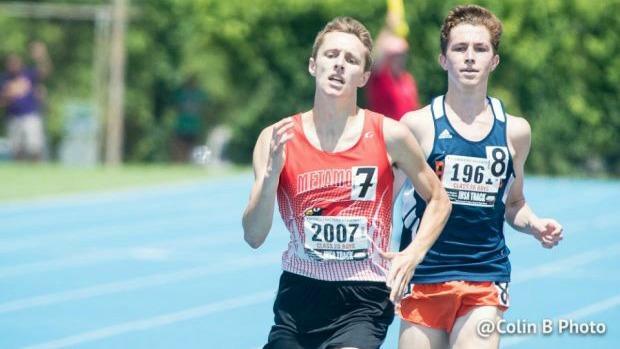 There will be a new state champion in at least two events once the IHSA season concludes in May. The other mass exodus will include some significant and perplexing classification changes that's guaranteed to keep you confused.